Born out of the World Economic Forum, the Global Shapers Community is a network of inspiring young people under the age of 30 working together to address local, regional and global challenges. With more than 7,000 members, the Global Shapers Community spans 369 city-based hubs in 171 countries. 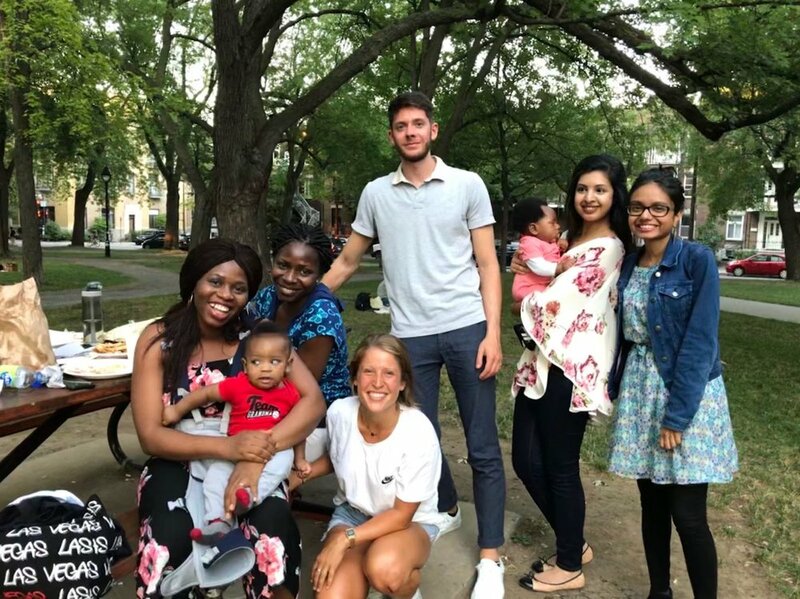 The projects of the Global Shapers, Montréal Hub are a reflection of the diversity of the hub diverse interest and the needs of the local community. Every year, the World Economic Forum and each Hub identify their respective priorities to advance the goals of the global Shaper Community and the World Economic Forum. Looking to get involved with the Montréal Shapers? Become a volunteer in our project priorities. We’re always looking for community members to join us!